Made from a durable mix of high performance 100% acrylic resins. It comes in a variety of colours and has a realistic natural stone appearance (where applicable). Very easy to repair if scratched. Non-porous and better stain resistance than natural stone. 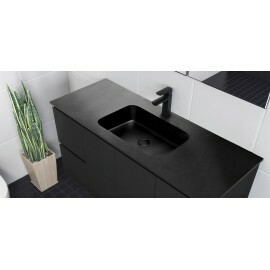 Solid Surface Vanity Please click on images to view our full range. Made from a durable mix of high performance 100% acrylic resins. It comes in a variety of colours and has a realistic natural stone appearance (where applicable). Very easy to repair if scratched.